This month, FedHealth IT announced that the U.S. Department of Veterans Affairs Innovators Network Program was selected as a 2017 recipient of the FedHealthIT Innovation Award. Instituted in 2015, the VA Innovators Network grew out of VA Center for Innovation and was shaped by and built in response to VA employees’ desire for a more networked organization that supports team innovation. The VA Innovators Network provides a mechanism for employees to see and solve problems at the facility level. Through investing in and developing VA employees, the network influences how VA offers better care and services to Veterans and their families. The key drivers within the Network are the Innovation Specialists, providing mentorship and guiding employees through innovation processes. Serves as a teaching and training program for innovation-related competencies like human-centered design, value modeling and measurement, entrepreneurial skills, and project implementation and sustainability. Provides a structure that allows ideas to be developed, refined, and tested via three tiers of evidence-required investment funding through the Spark-Seed-Spread Innovation Funding Program. 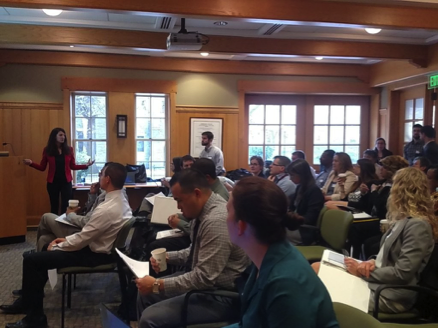 Creates a feeder into the Diffusion of Excellence Initiative to form an embedded innovation cohort across VA sites to accelerate the development and sharing of best practice innovations across the VA. In only its second year of existence, the VA Innovators Network already includes 22 VA Medical Centers across the country with plans to expand further in the coming year. To date, frontline VA employees have designed, tested, or launched more than 35 Veteran-centric innovations. 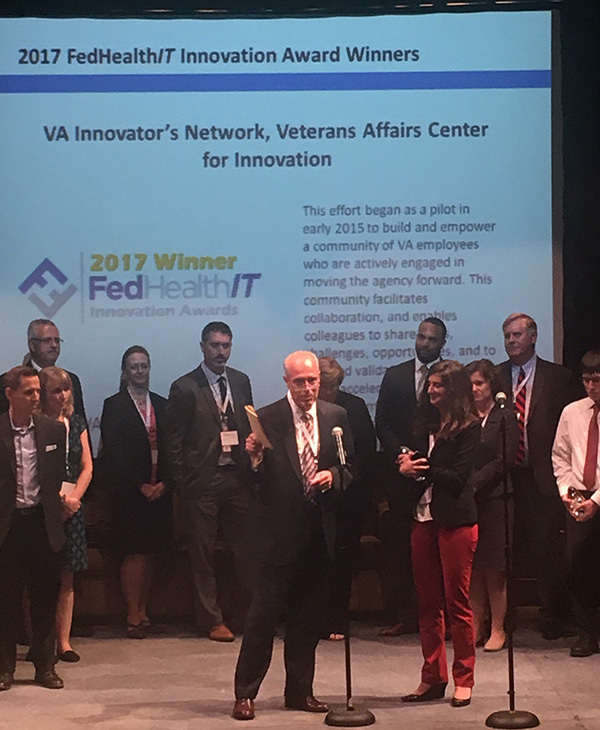 The VA Innovators Network’s accomplishments were recognized on June 6th, 2017 at the 3rd Annual FedHealth IT Innovation Awards at the Woolly Mammoth Theatre in Washington, D.C. More than 250 federal health leaders from the government and industry convened to recognize the VA Innovators Network, along with the teams behind the 25 extraordinary Federal Health programs. On August 8th, we will be holding the VA Innovation Demo Day featuring over 100 innovations aimed at better serving Veterans and their families. If you are interested in attending demo day, please sign-up with the VA Innovators Network listserve here and you’ll be contacted with more information. 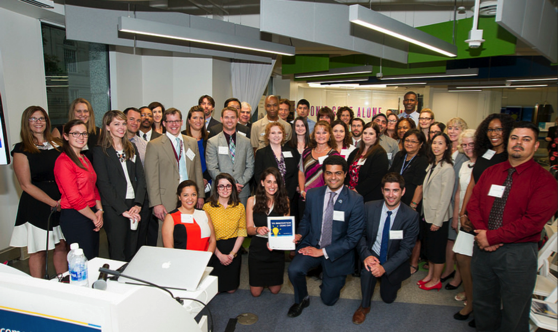 Learn more about the VA Innovators Network: here and here. Learn more about VA Center for Innovation: here.This post was originally published on the VA Center for Innovation (VACI) blog on Medium.